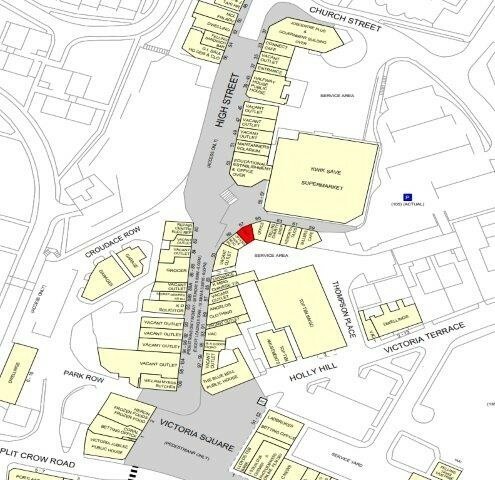 The unit is situated in a prominent position in Felling Town Centre. Across Asda Shopping Centre in Felling Square, Greggs and Heron Foods. Felling is located on the southern side of the River Tyne, 1.5 miles to the east of Gateshead and 3 miles to the south east of Newcastle upon Tyne. 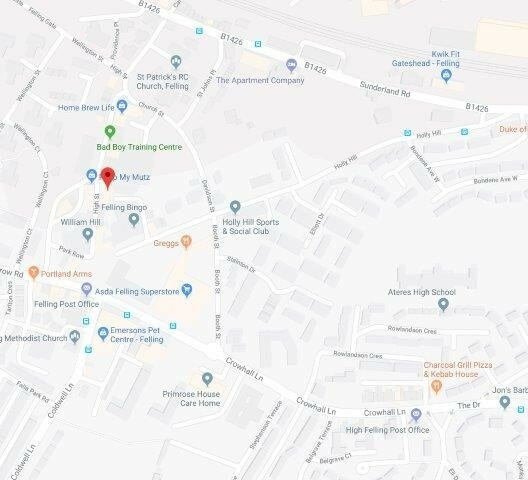 The town has excellent road links, adjacent to the A184 which offers access to Sunder-land, Gateshead and Newcastle city centre together with the A1M, A19 and in turn A1 trunk road. The region benefits from good rail communications being situated on the main London to Edinburgh intercity east coast lines. 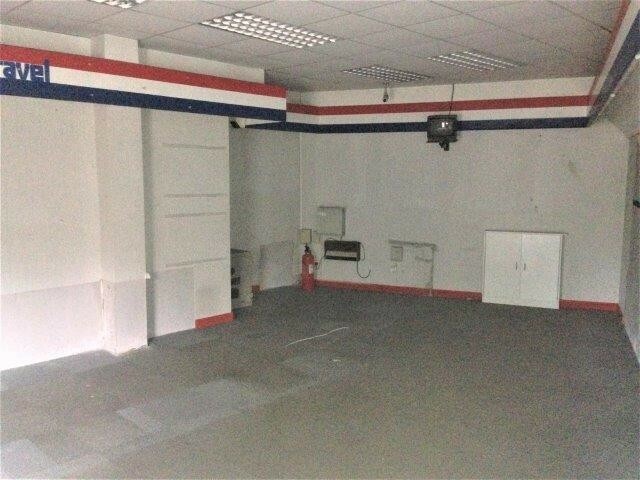 This centrally located shop is ideal for starting or relocating your business. It can be used for most kinds of businesses or as offices if you choose. 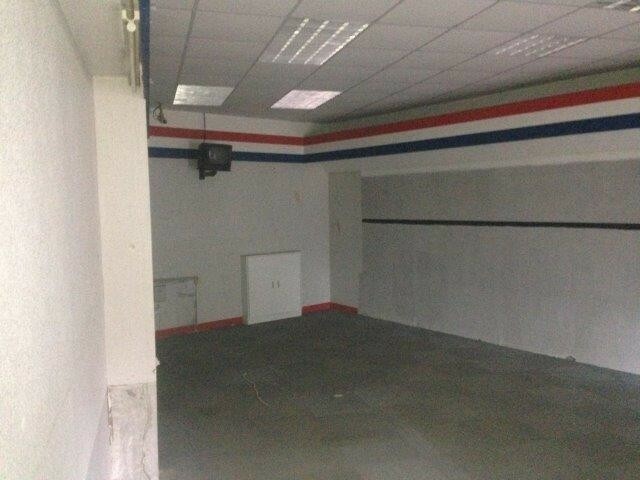 On the ground floor there are two large retail rooms including a shop front area with room for display and advertising. 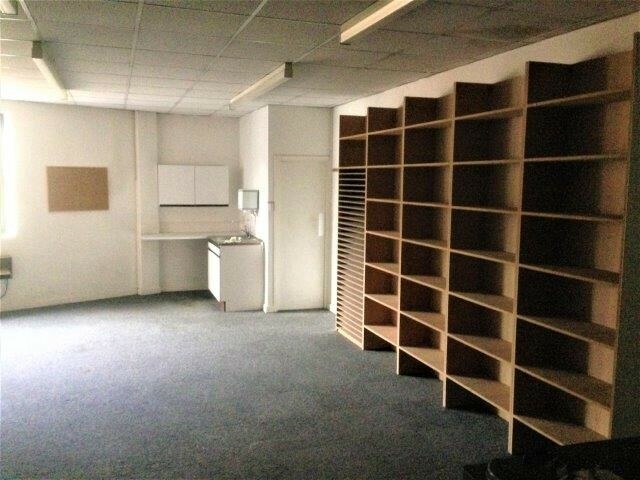 On the second floor there is an office/internal storage room and to the rear staff toilets. There is also a shared serviced yard with parking available and easy access for loading and offloading on ground level. The unit is secure and benefits from external roller shutters to the front and rear elevations. 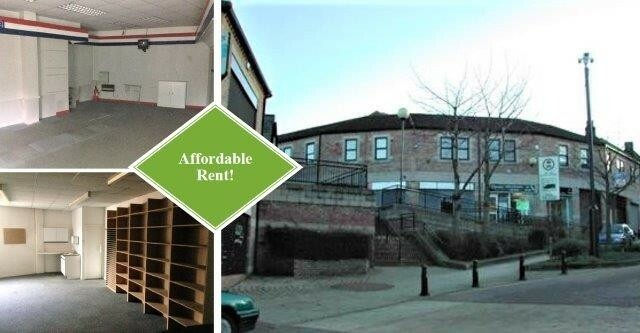 The unit is available via a new full repairing and insuring lease for a term of years to be agreed, subject to regular rent reviews at a commencing rent of £4,680.00 per annum exclusive. 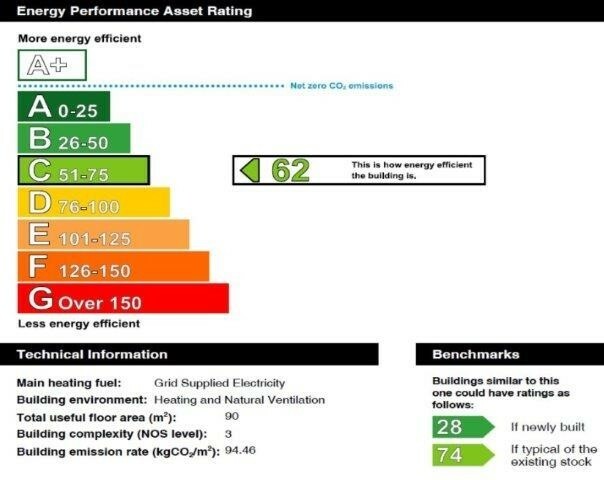 The current rating assessment is as follows: Shop & Premises £4,750.00. All figures quoted are exclusive of VAT where chargeable. Be in touch with agent as it does not necessarily mean VAT will be charged in addition to rent. + Shop or office located towards the top of felling square. 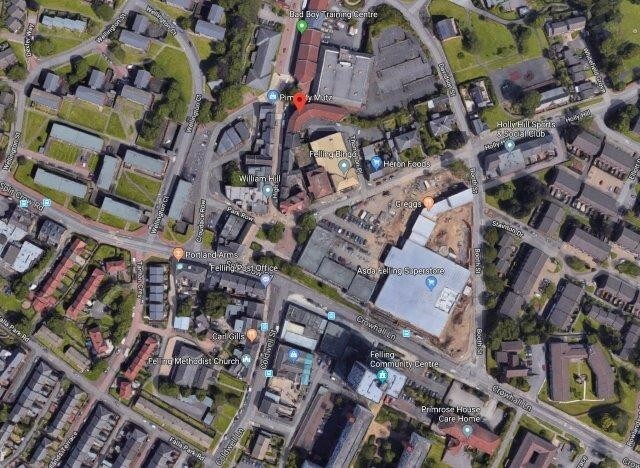 + Retailers nearby include Asda Shopping Centre, Greggs, Heron Foods, William Hill and a range of restaurants and cafes.